Mobile World Congress (MWC) is the world’s largest annual gathering for the mobile industry, held in Barcelona, Spain. This year, there will be a number of people from Canonical at the event. If you want to get in touch and discuss your business requirements you can book a meeting below. Whether you’re a telecoms provider launching a public cloud for your customers, building a private cloud for internal use, or planning an overhaul of your networking infrastructure via technologies like SDN and NFV, OpenStack has become the defacto standard for building cloud infrastructure worldwide. Ubuntu has been a cornerstone of the OpenStack project since the beginning and offers you the fastest, easiest and best-supported route to an OpenStack cloud. Operators, device manufacturers and developers are invited to discover how they could take a center stage in this fast developing world. IoT is redefining the entire hardware industry from networking to industrial equipment, creating opportunities for service providers across a wide spectrum of verticals. 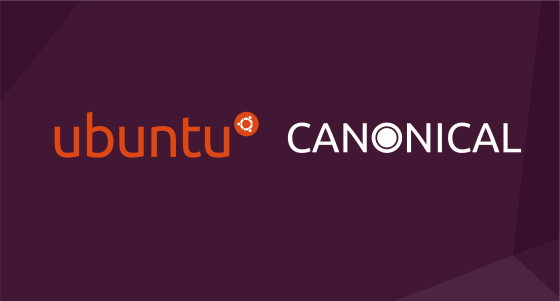 Canonical’s IoT offering, Ubuntu Core, has seen fast adoption among chipset vendors, OEM and developers. Most were attracted by the low operating costs associated with its strong operational and security capabilities. All became adept at its app based architecture, allowing them to offer rich, innovative services across devices. To discuss with our executive team how our advancements in NFV, OpenStack and IoT can solve your business challenges book a meeting. Mobile World Congress meeting room location – Hall 2 – Executive Meeting Room 211. Mobile World Congress 2017. One for the records – bigger and better!